Mob Options Mod allows you to have harder valuable resources and building bases above ground. 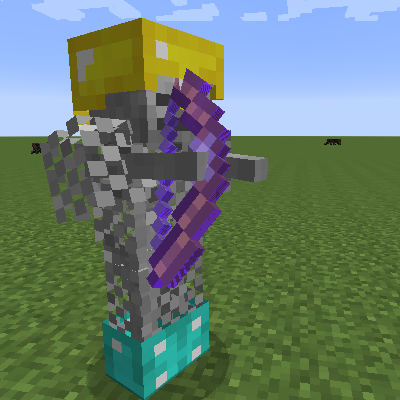 Also, you can capable of scaling mobs by distance for use in exploration/adventure mod packs. Allow spawning of certain mobs below a set y level regardless of light levels. Difficulty scaling of mobs by y level. Difficulty scaling by distance from 0,0. 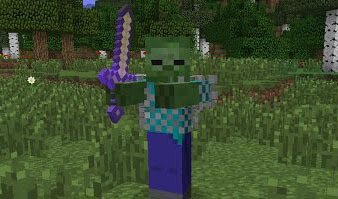 Mobs get increasingly better armor and weapons the more difficult they are.